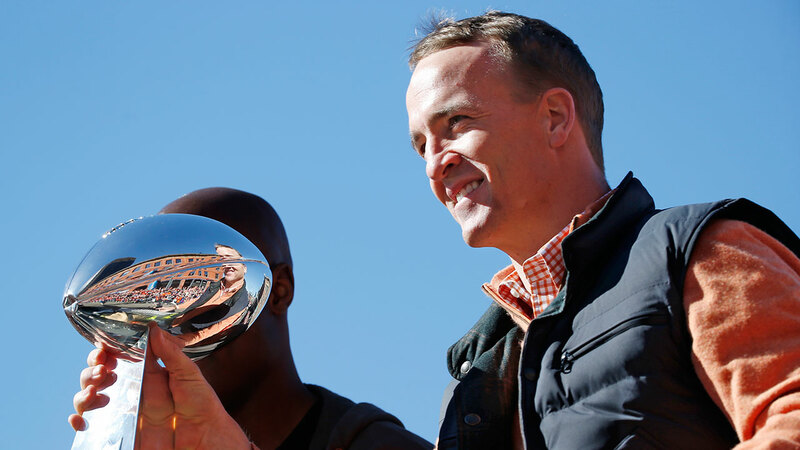 ENGLEWOOD, Colo. -- Peyton Manning won't suit up against the Chicago Bears on Sunday. Broncos coach Gary Kubiak is going with backup Brock Osweiler as he tries to get his 39-year-old quarterback healthy. Kubiak said he met with Manning on Monday morning and told him of his decision - which Manning didn't like. Said Kubiak: "I've never met a player who agreed to that." Manning had the worst game of his career Sunday in Denver's 29-13 loss to Kansas City. He completed 5 of 20 passes for 35 yards with four interceptions and had a 0.0 passer rating. Manning is dealing with a variety of ailments, including a torn plantar fascia in his foot, a person familiar with the situation told The Associated Press on Monday.